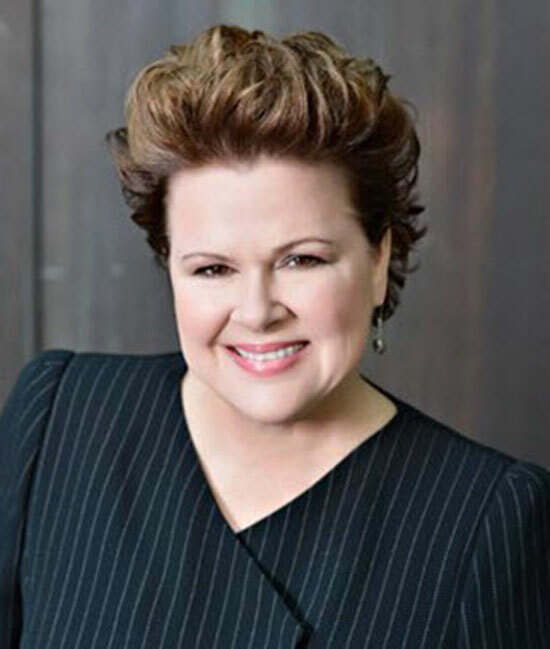 Janet LeBlanc is a recognized leader in the world of Customer Experience Management, she is a Business Strategist, an Author and a KEYNOTE Speaker. Janet is the Founder and President of Janet LeBlanc and Associates Inc which is A NORTH AMERICAN consultancy driving results for both private AND public sector organizations. [00.54] Janet shares her journey into sales – Aspiring advertising executive turns to selling as her career of choice. [02.24] How Has Selling Changed – selling has changed because customers have changed their buying journey. Janet believes that selling in the future will be based on more research based activities in the future, leveraging the wealth of information available. [11.15] Janet’s Top Three Sales Do’s and Don’ts – Do’s: building strong relationships – recognize the emotions of your customers, train yourself to recognize your own emotions, strategically plan for emotional connections. Don’ts: do anything that negatively impacts your reputation, don’t misrepresent yourself and don’t show your wild side on the internet. [13.15] Janet’s Most Satisfying Sales Pursuit and Lesson – Janet shares an opportunity that she obtained whilst making a key-note presentation. The lesson that Janet took away that opportunities can come from anywhere. [15.10] Janet’s Advice to Her Younger Self – Don’t take yourself so seriously. What is your all-time favorite sales-related movie? In Pursuit of Happyness tops my list. Will Smith plays Chris Gardner, a bright and talented, but homeless salesman. Gardner lands an unpaid internship at a prestigious stock brokerage firm. He wins a coveted full-time position by developing a number of ways to make phone calls more efficiently to potential high value customers. Athletes inspire me the most. They strive to achieve their personal best every day regardless of the challenges put in front of them. What aspects of your own personal development are you most focussed on improving at the moment? I consider myself to be a life-long learner. As a consultant in customer experience, I need to stay abreast of the latest trends and future direction in many different fields. I have a huge library of books to support my learning and research. I love travelling. My next trip will be to Bogata, Columbia and then on to Machu Picchu, Peru. Experiencing new cultures keeps me open-minded and aware of cultural differences.